Excellent places to fish and golf are easily had on the South Island. As the main tourist location on the South Island Queenstown has it all. It is a great location to base an itinerary both exclusively for fly fishing itinerary as well as one arranged for a party with members who may not fish. 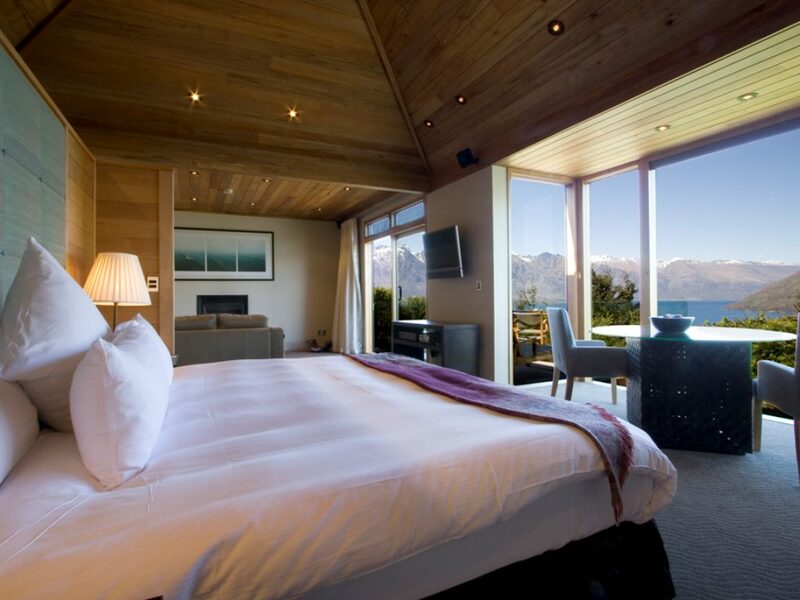 Accommodations in Queenstown range from the super-luxury to more modest, but comfortable, B&Bs and self-service apartments. Depending on the time of year, size of your party and your budget, our team has recommendations and can book activities along with a number of accommodation options. Fly fishing throughout the Southland is excellent due to the amount of water in the area and ease of access. Whether leaving from the comfort of the middle of town or a luxury property lake-side, one will not need to travel far to fish a range of waters. 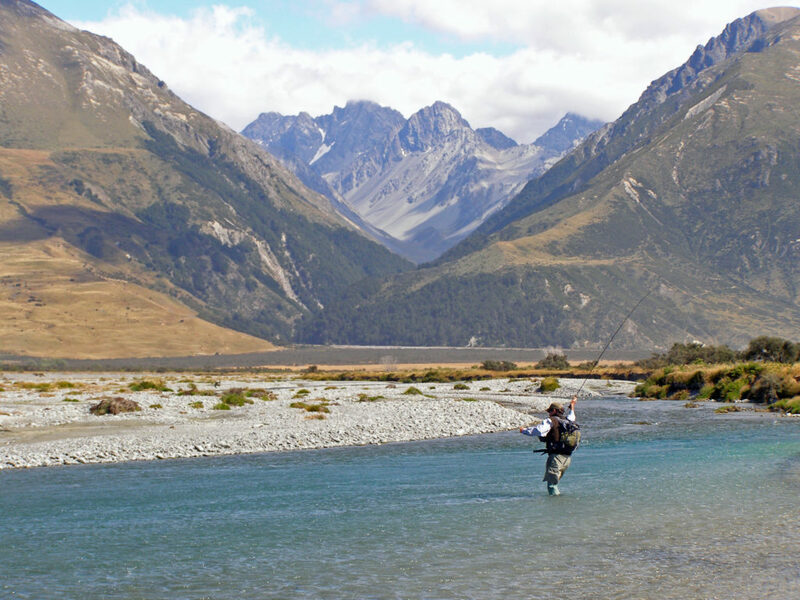 Like most of New Zealand, the fly fishing in this area is done by working with a guide and spotting/ stalking individual trout. We suggest to clients to practice casting techniques prior to their trip to New Zealand in order to hone their skills- as presentation is important. Helicopter access, backcountry and local fishing provide ample opportunity for anglers of all skillsets. Over many seasons our team has worked the great guides in the area to match clients. We are the experts in taking your requirements, skills and calendar and suiting it to the guide's availability and helping choose the right guide for you. Whether a first-time fly fisher or avid backcountry angler... we know who will provide the experience for which you seek. Golf in the Southland is world-class, with superb vistas of the area and an opportunity to appreciate mountain-side, lake-side and inland environments. In addition to those mentioned below, visit www.bestofnzgolf.com for more in depth information on golf throughout New Zealand. 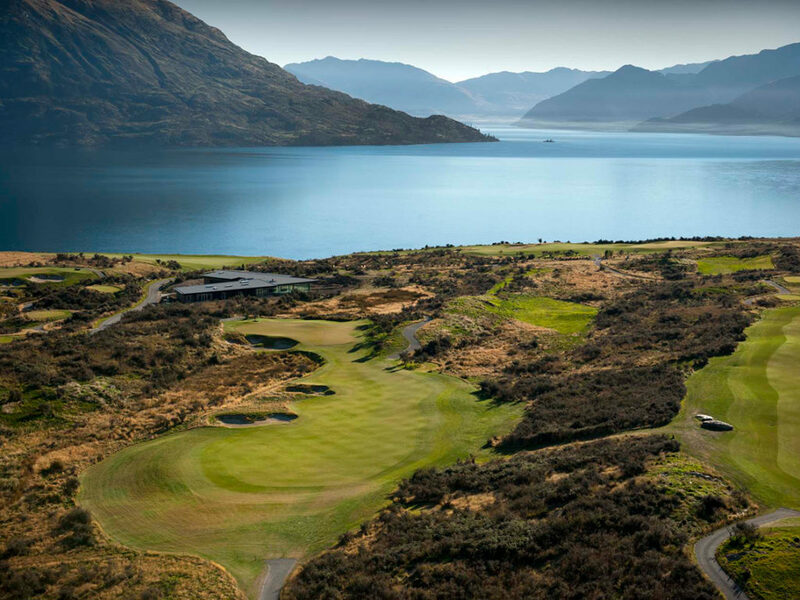 Jack's Point: Situated between the lake and the Remarkables, the views from this course are spectacular. Located 30 mins outside of Queenstown, it is a must-play for those remotely interested in the game. The Hills: Brainchild of Michael Hill, the famed jeweler, this inland course about 30 minutes outside of the town features sculptures throughout (not in the landing zones). A one-time cost includes golf and food/drinks for 18 holes. Millbrook: A favorite of both Kiwis and visiting Aussies, Millbrook is a golf resort with 27 holes and its parkland setup is in the style similar to courses in North America. 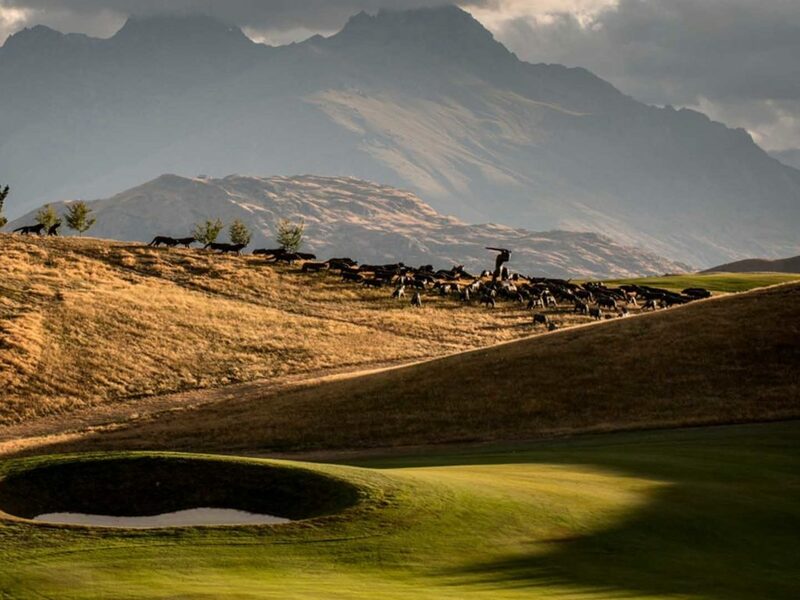 Arrowtown: One of the best kept golf secrets in the country, especially for those interested in sharp iron play. This local gem has hole which play both through canyons and next to small mountains. It's a charming course where one will find locals and visitors in the "know"